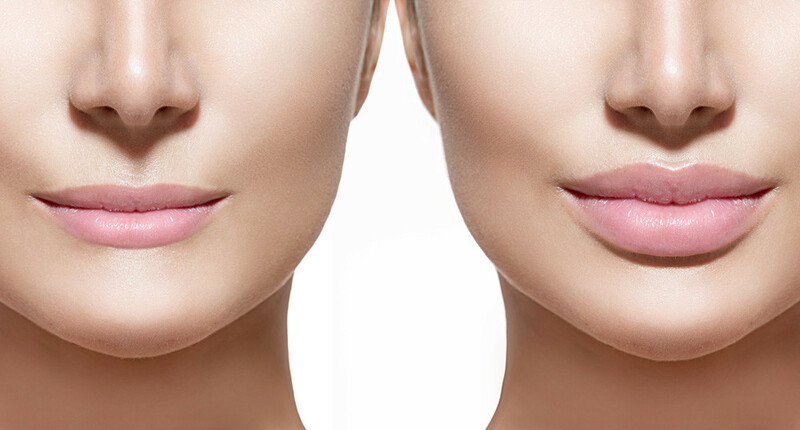 Dermal fillers are also effective for smoothing out ‘Lipstick Lines’ or ‘Smokers Lines’ around the mouth, as well as other troublesome areas on the face. Our lip fillers have been specifically developed to enhance the natural pattern of your lips, helping you achieve more defined, beautifully shaped, bigger lips. Our semi-permanent fillers are a manmade, non-animal gel that mimics the body’s natural hyaluronic acid, giving safe, long-lasting and natural looking results. There are many lip fillers on the market that are substandard in terms of ingredients and quality. At Arch Aesthetics, we only use the most advanced temporary lip filler range available, such as Juvederm® and Restylane®. These contain Hyaluronic Acid; a natural occurring substance that retains moisture and so helps the skin to look plumper. It also has a fluid consistency that ensures your lips stay soft and natural looking. 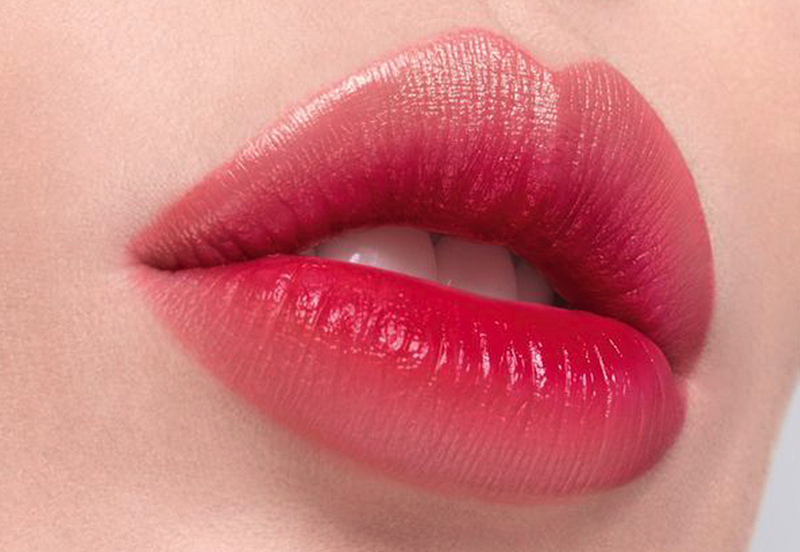 Lip Fillers lend volume and definition to lips, producing a sensual, more pronounced pout. Post augmentation treatment there may be some tenderness, redness and swelling to the lips, this is very normal and will subside, usually within a few days. No recovery time is required after lip augmentation treatment and you can return to day to day activities straight away. Occasional bruising can occur; it is usually short term and lasts a few days. Lip injection treatments are normally recommended every 6-12 months.